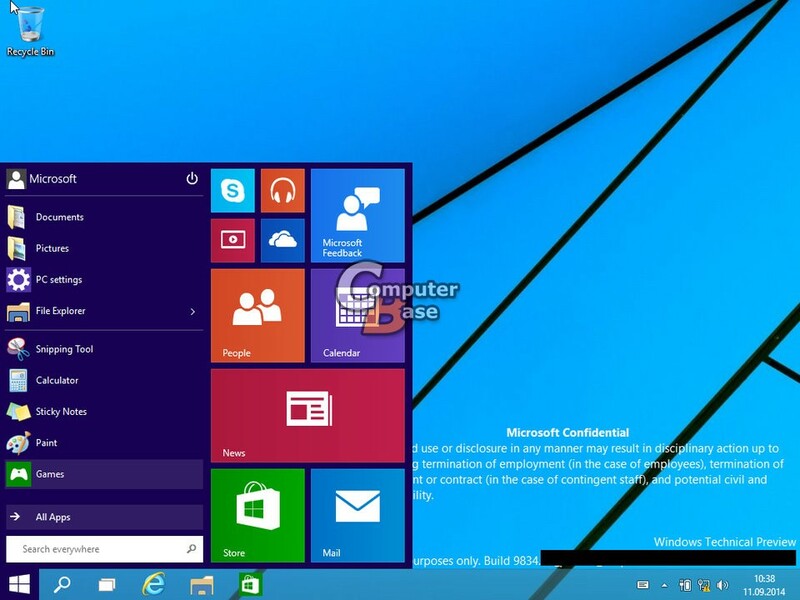 Tech O Blog : Watch Windows 10 Start menu in action ! Watch Windows 10 Start menu in action ! Now,it seems that there is nothing to say much about Windows 10's start menu. Watch the video you will come to know about how flexible and modern is the new Start menu in the next major version of Windows. You can still pin the apps to get live updates as you open the screen and one more good news is that users who like the current start screen can disable their Start menu for the start screen. The start screen is largely unchanged for now,though it will be different when Windows 9 ships out next year. You can also can run your favorite modern UI apps right into the desktop. Enjoy the video ! Still don't see why #Windows took a step back with the Start menu. I personally had no issues with the Windows 8 version. Is this just for those users with desk and laptop computers?